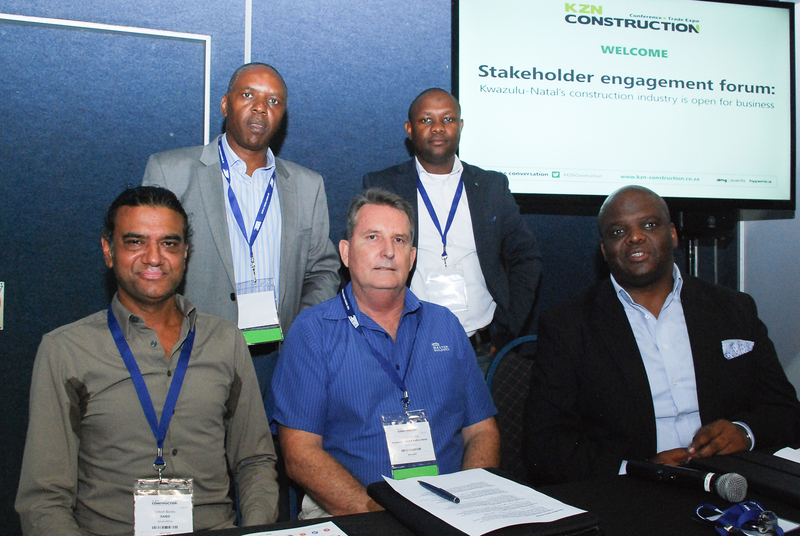 The KwaZulu-Natal Construction Expo, which took place from 7 to 8 February this year in Durban, brought together multiple built environment disciplines in the province to discuss digital construction, sector transformation, tendering practices and other industry trends and technologies. 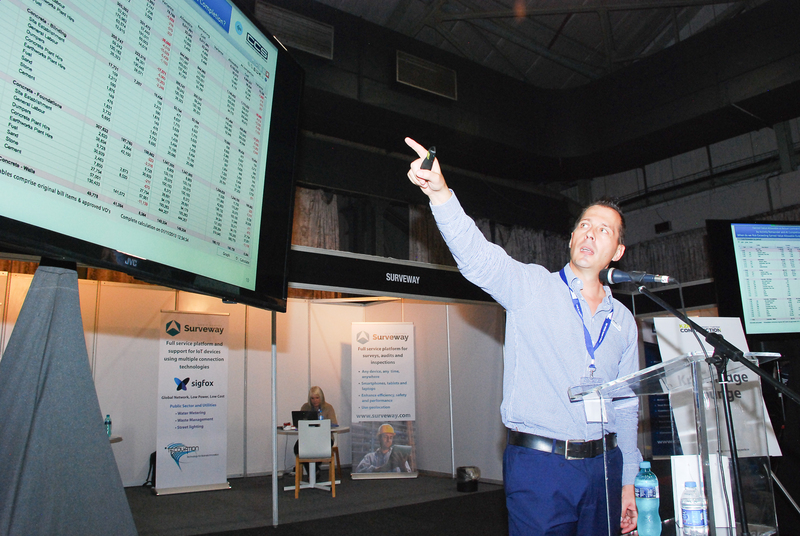 Digital construction has the potential to help improve efficiencies in a traditionally conservative construction industry by allowing better process and information management, as several experts at the expo explained. Construction Computer Software’s (CSS’s) Clifford Human said financial systems are not designed for the construction sector, and that managing efficiencies at the final stages of a project, as is currently the case with billing, is too late. Instead, he said, scenario planning with a comprehensive focus on all processes and enabled by near-real-time reporting from the get-go will enable greater visibility to help keep projects on time and within budget. Enhanced cost management software that gathers accurate and appropriate data in real-time allows for proactive process management which, in turn, increases productivity. Clifford Human explains construction cost management solutions. Human used the company’s Candy and Build Smart software solutions as examples. These allow users to analyse construction project information and to compare allowable cost to actual costs. 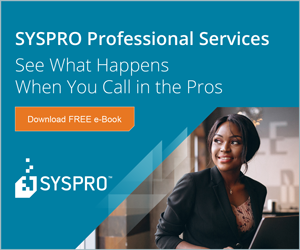 Another benefit of constant reporting is cutting down the time it takes to compare reports after projects are completed, or at the end of billing cycles. Oracle’s Werner Maritz echoed Human’s sentiment in his call for sector specific solutions as he explained how data (and by definition information management) is increasingly playing a role in business success. He sat on a panel of building information modelling (BIM) experts which included Vaughan Harris (BIM Institute), Peter Routledge (Whitefrog UK), and Clive de Lange (Modena), who discussed virtual construction and its benefits, such as simulation and automated measuring, in reducing construction errors and producing better buildings. Making the shift to digital construction, however, requires a culture shift to adopt new ways of working. It also means considering more progressive curricula to teach new skills, starting at school level, Routledge said. On the second day of the expo, a stakeholder engagement forum assembled representatives from local government and the private sector to address issues in the local building industry. The participants were Dr. Stanley Gichia (KZN Department of Public Works), Aubrey Tshalata (National African Federation for the Building Industry), Videsh Boodu (South African Institute of Building Design), Ross Stembridge (KZN Master Builders), and Mpumelelo Zuma (eThekweni councillor). Among the issues raised were transformation of the industry to ensure inclusivity; capacity building, and the backlog in professional registration of black professionals (engineers and architects). The stakeholder engagement forum panelists. However, a disconnect soon emerged between the private and public sectors. Tshalata said government still does not understand black economic empowerment and chooses to continue employing the same service providers, even after the collusion scandal. This, he said, means that opportunities are not available for new players, and limits transformation. Stembridge added that the ring-fencing of funds and the problem of non-payment make business impossible for contractors and favours large firms, as smaller contractors cannot survive through long periods of non-payment. Audience members expressed similar concerns. Among these was the fact that the public work system still requires a tedious paper process, and the slow pace of reform and empowerment in the industry. Training remains a point of contention. Dr. Gichia explained that skill shortages – and not funding – are the reason for projects running late. However, Tshalata, who is involved in training initiatives, said the federation has tried to engage with government and has been waitingfor over two years to start a youth training academy. Boodu also stressed the difficulty of collaborating with local government, who he said has not answered any of the 17 letters of the SAIBD. 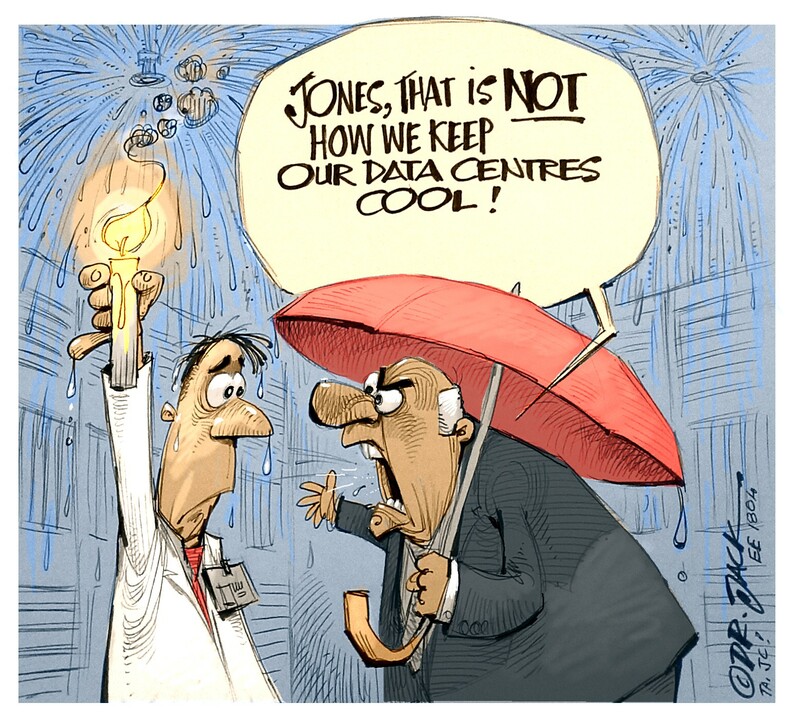 Concerns around transformation were also raised in a separate presentation by the national director of the Electrical Contractors Association of South Africa, Mark Mfikoe, who questioned closed tenders as a means of exclusion. 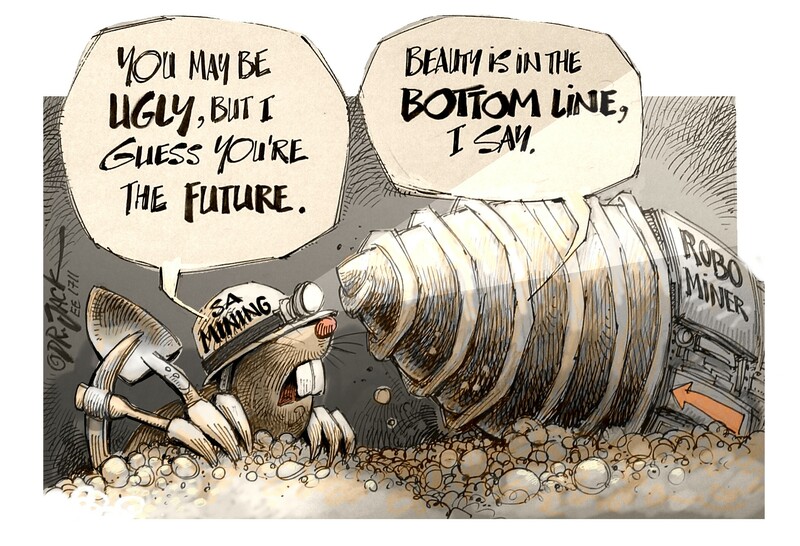 What the year holds for the local construction sector remains to be seen, although the initial outlook for the KZN sector could be bleak; Dr. Gichia said the department’s 2018 budget is the lowest in ten years, something he hopes will change in 2019. The construction industry is usually the first to feel the effect of an economic downturn, and the last to recover, he said.